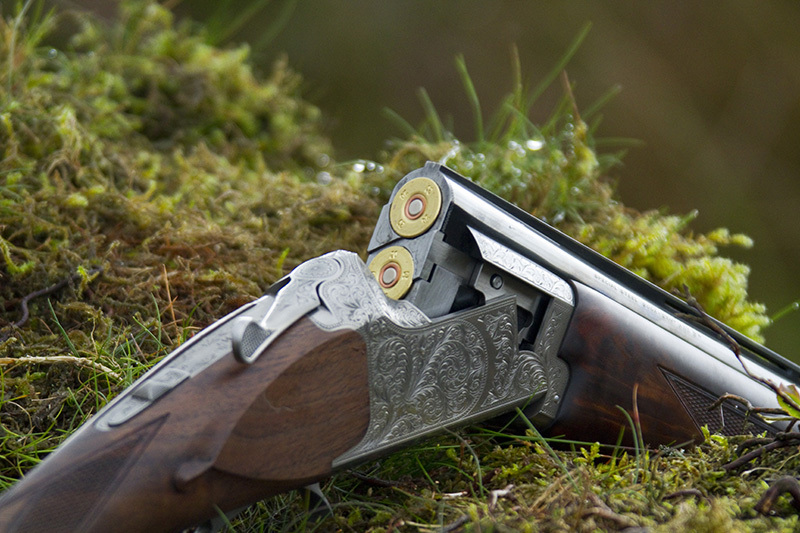 Established in 1999 the company worked initially in the golf industry but since 2008 has expanded into other sectors predominantly shooting, but also including trail cameras, and supplier of Government Departments. 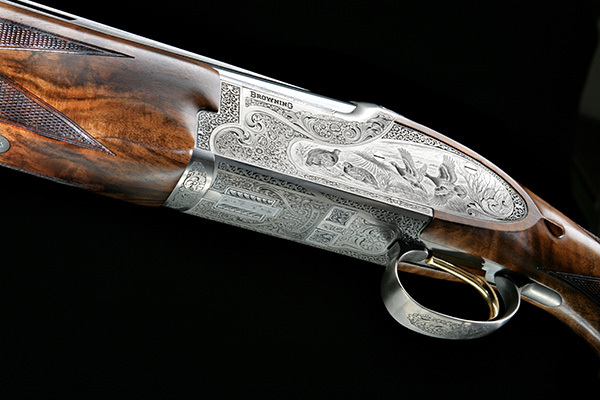 We have the privilege in representing the biggest names in the shooting industry including Browning, Winchester and Miroku. 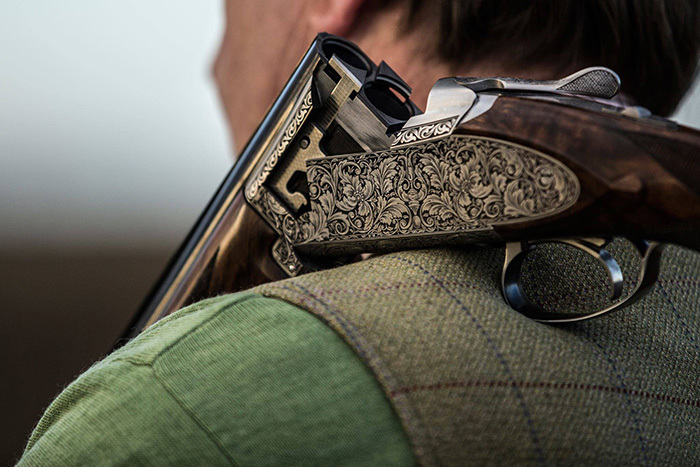 International Sports Brands has been the company exclusively trusted to represent Browning in the UK and Ireland for the past 10 years, doubling their business. We have been granted “Section 5 Authority” by the Home Secretary to deal in prohibited weapons.